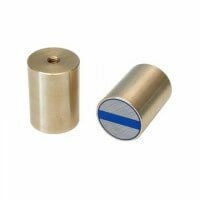 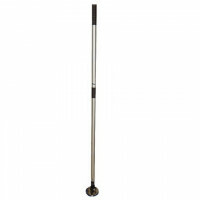 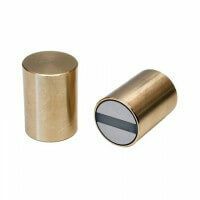 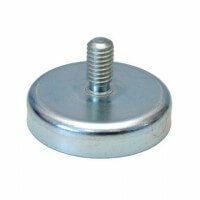 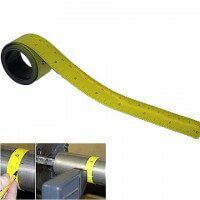 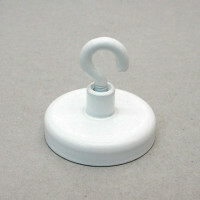 This handheld magnetic sheets lifter is produced with cylinder shaped handle for safe and easy lifting of metal objects. 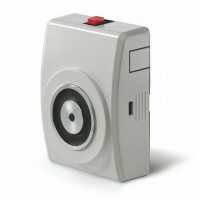 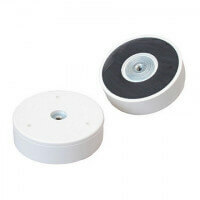 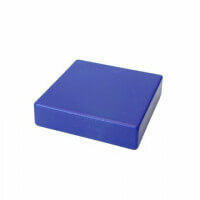 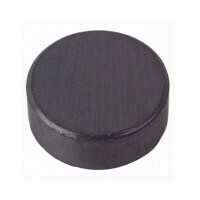 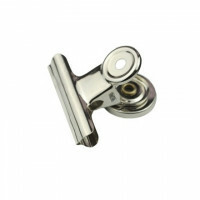 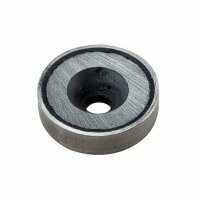 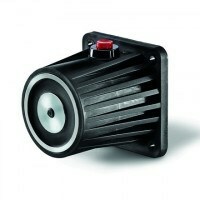 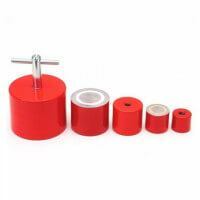 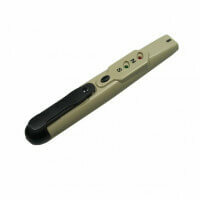 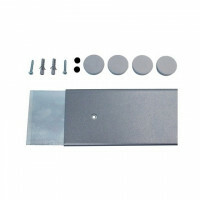 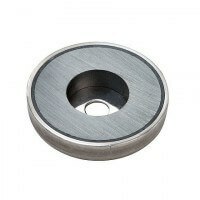 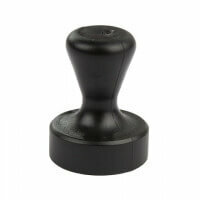 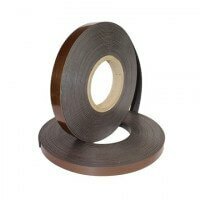 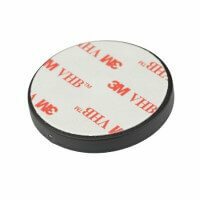 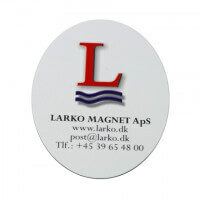 Equipped with strong neodymium rubber magnet that protects the surface from scratches and other marks. 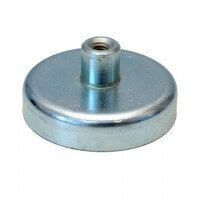 Highly suitable in workshops for lifting minor metal sheets. 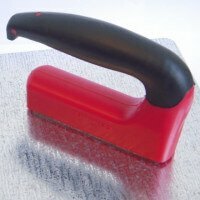 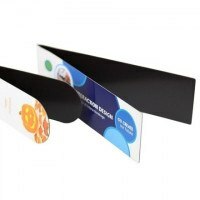 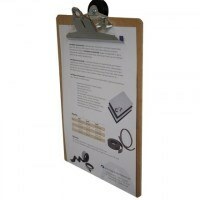 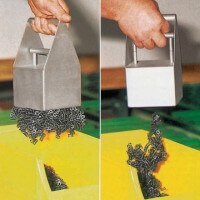 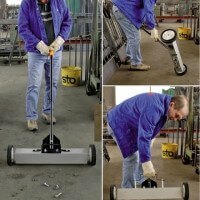 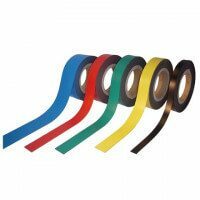 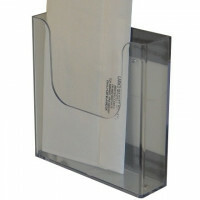 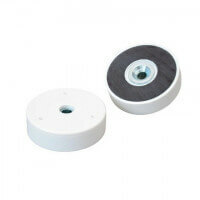 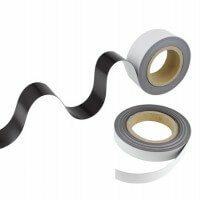 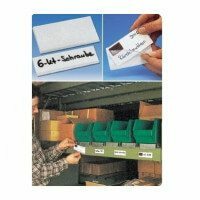 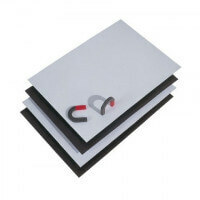 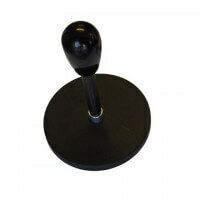 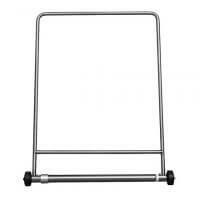 Thanks to the rubber magnet the handheld sheets lifter provides an efficient holding force. 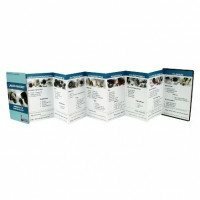 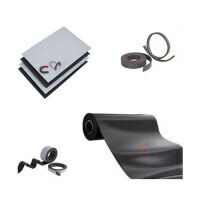 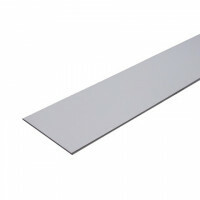 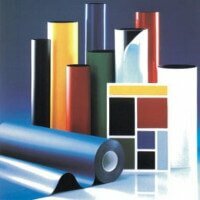 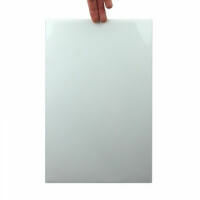 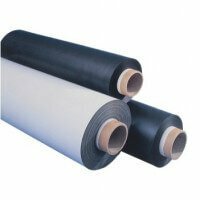 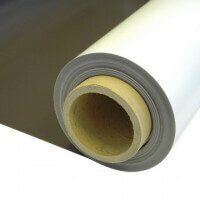 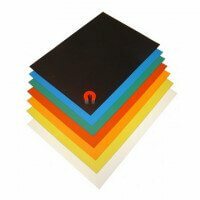 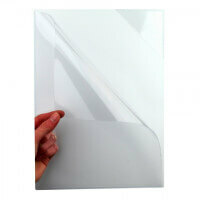 The santoprene rubber ensures that the surface is never damaged or scratched. 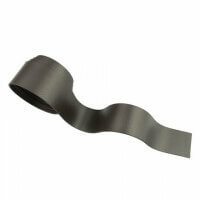 Furthermore, the rubber has excellent anti-gliss abilities that prevents the sheets from sliding down at vertical lifts. 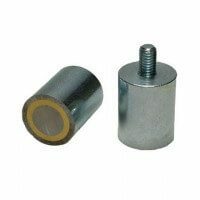 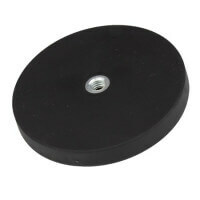 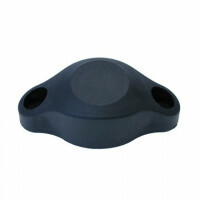 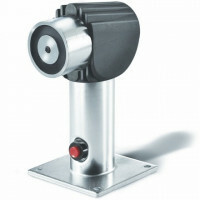 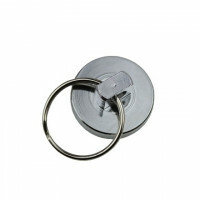 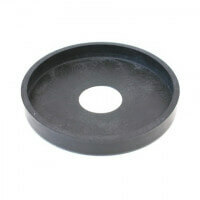 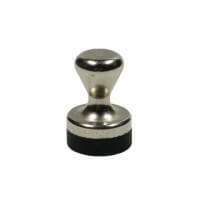 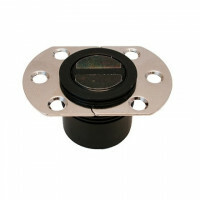 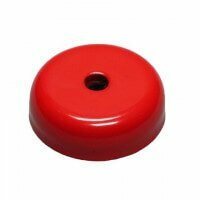 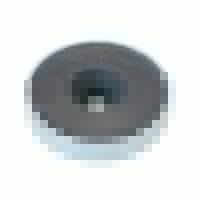 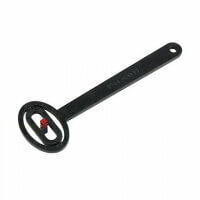 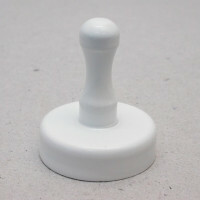 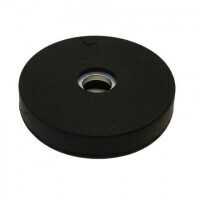 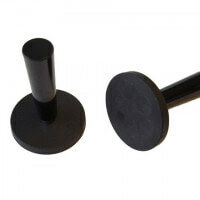 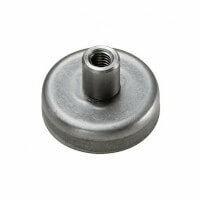 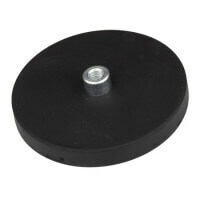 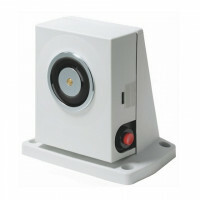 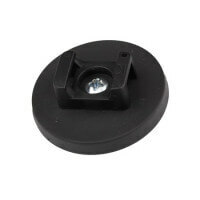 The rubber magnet itself has a dimension of Ø88 mm and the handle is mounted via the screwed bush. 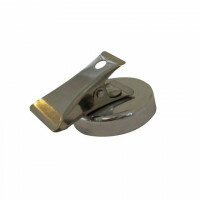 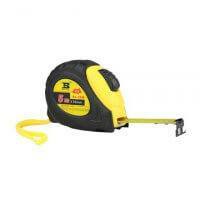 The handle measures 100 mm in height. 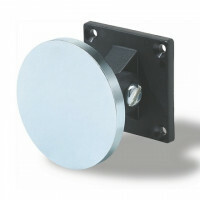 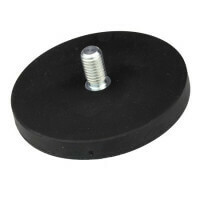 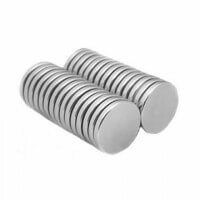 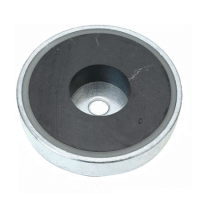 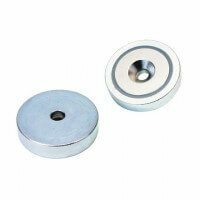 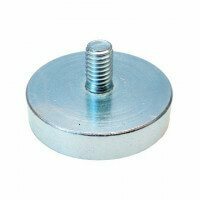 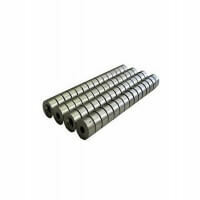 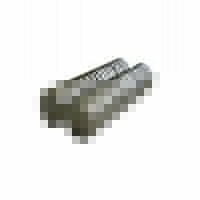 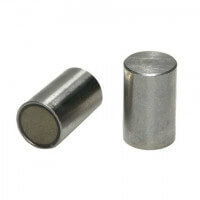 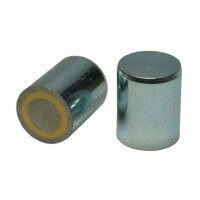 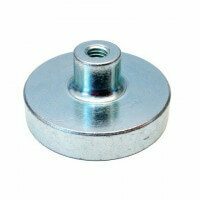 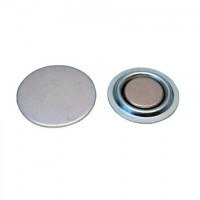 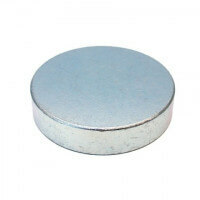 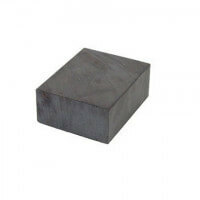 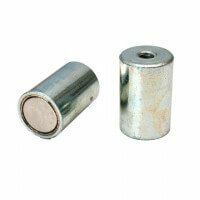 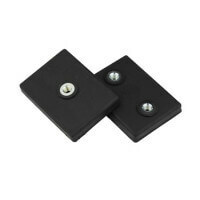 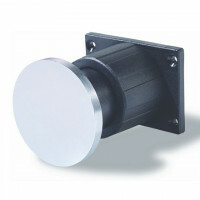 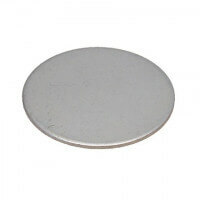 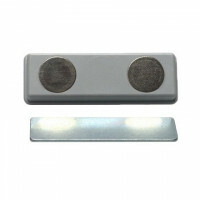 Other magnetic lifters are available. 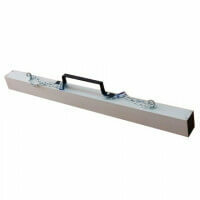 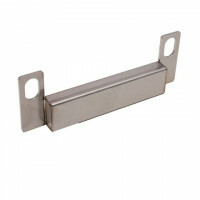 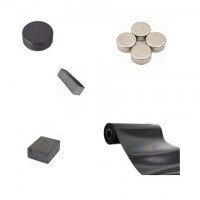 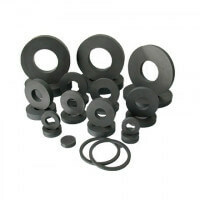 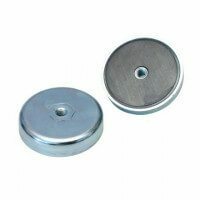 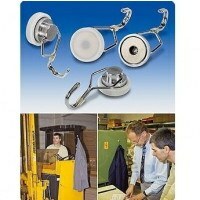 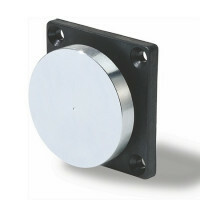 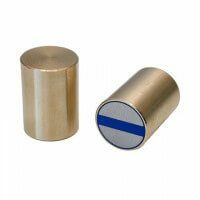 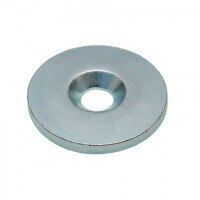 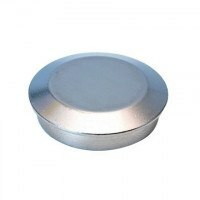 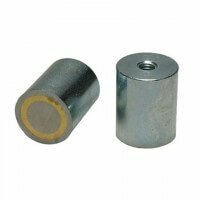 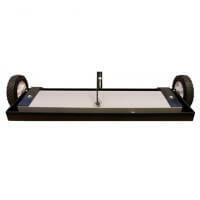 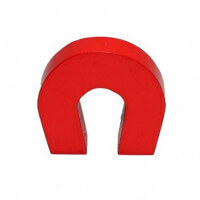 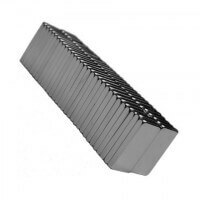 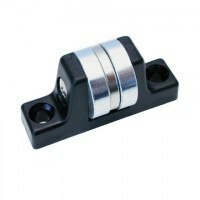 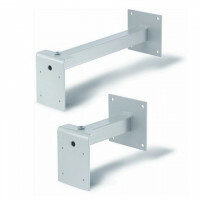 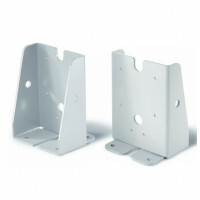 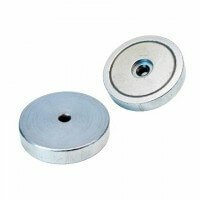 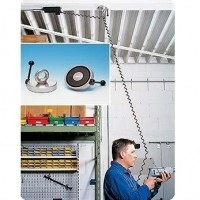 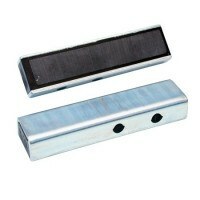 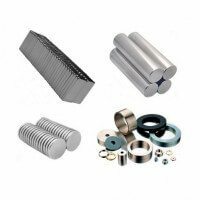 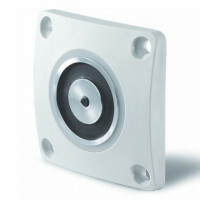 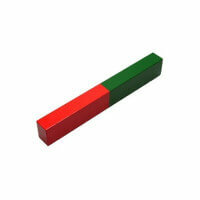 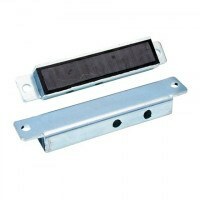 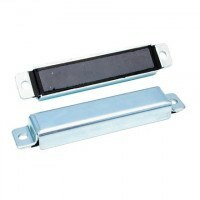 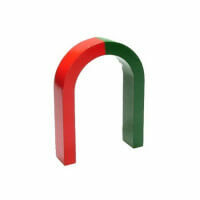 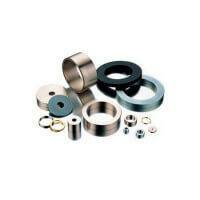 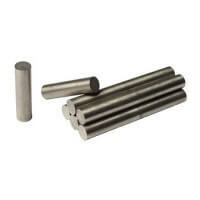 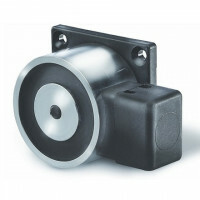 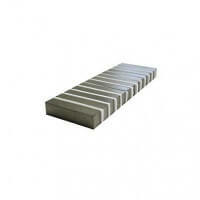 See the whole range of magnetic lifters here. 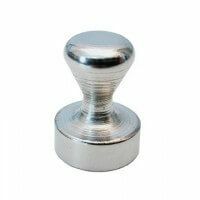 Please note, that the handled is not welded onto the rubber magnet for which it is possible to screw the handle on and off as needed.